The gender gap in educational choices plays a large role in the formation of occupational segregation. Although according to the education statistics among new generations, women outnumber men in education and training at the tertiary level in most EU Member States, women still tend to choose different fields of study, which provides them with poorer employment opportunities. The gendered educational and training choices lead to the segregation in the labour market, meaning that women and men work in different sectors of activity and occupations. As the average wages in male-dominated sectors (for example real estate, construction, ICT) and occupations are usually higher than in female-dominated sectors (for example education, health care and social services), the segregation has a fundamental impact on the gender pay gap. Overall, the gendered choices by girls and boys narrow down their life choices. Tackling gender segregation in education, training and the labour market creates more balance in various education fields and occupations. This also has a wider influence on the gendered structures and hierarchies in the society and therefore has an impact to overall gender equality in the society. 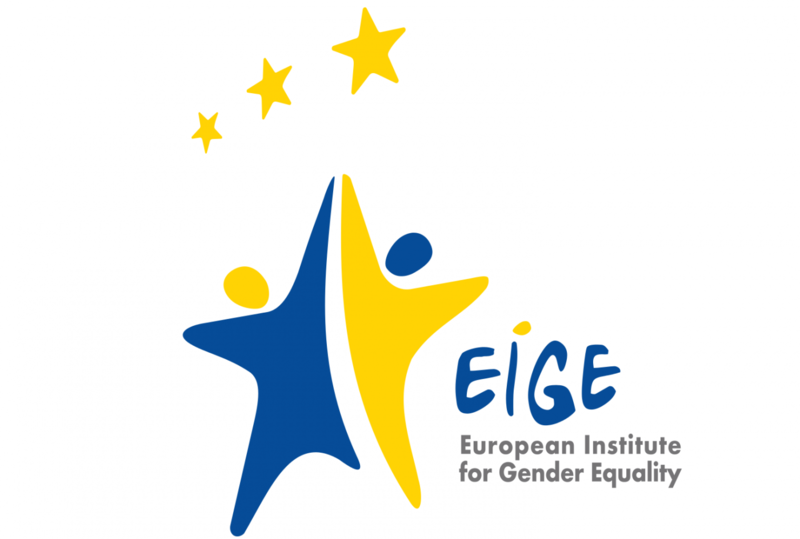 This project contributes to reducing gender segregation by analysing the educational and career choices of women and men across EU and by providing an overview of policy measures used at EU as well as national level. Moreover, as a result of this project, new indicators to the Beijing Platform for Action will be developed on the proportion of women and men in traditionally feminine areas of education and the transition of women and men from education and training to employment in the fields non-traditional to their gender. The Beijing Platform for Action is and agenda for women’s empowerment, which aims at removing all the obstacles to women’s active participation in all spheres of public and private life through enabling women a full and equal share in economic, social, cultural and political decision-making. The purpose of the project is to collect and analyse data on gender segregation in education, training and the labour market at EU and national level. For this purpose, a comprehensive overview of policy measures used in different countries to reduce gender segregation and about their effectiveness will be provided; the trends of women’s and men’s choices in education and training and the reasons for these choices will be analysed; the transition of graduates in fields of education and training non-traditional to their gender to employment and also gender wage gap will be analysed. During the project, the existing Beijing indicators on women in education and labour market will be made use of and new indicators will be developed.